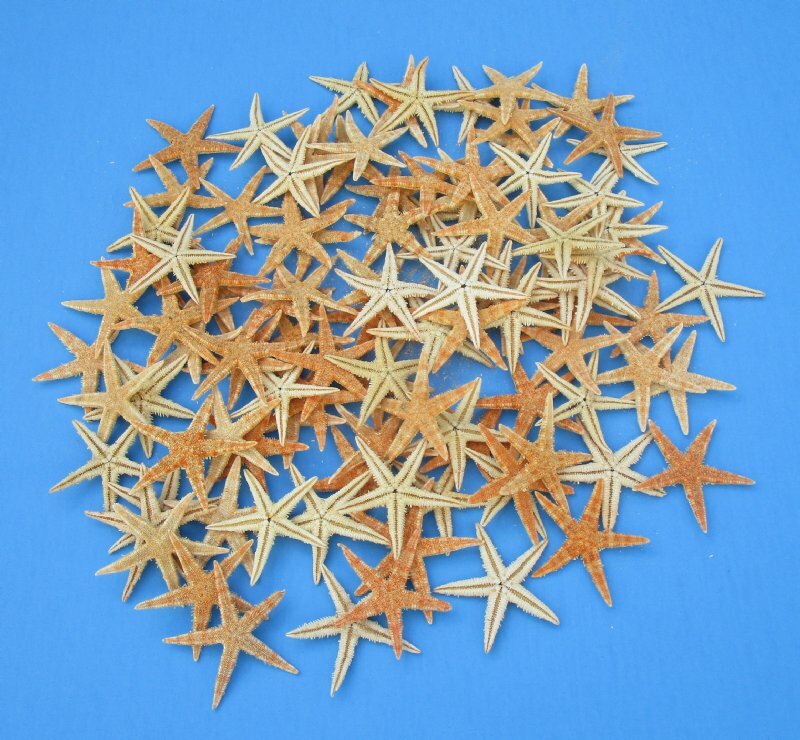 Wholesale Natural flat Philippine starfish, in bulk, and measure approximately 2 inch to 2-1/2 inch. These flat starfish have been sun dried. 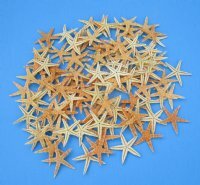 Because they lay flat, they are perfect for using on seashell wreaths, in making candles, as accents on seashell gifts, on seashell mirrors and in numerous starfish crafts. Our starfish are real. 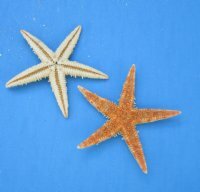 You will receive some starfish with broken pieces and other natural imperfections. 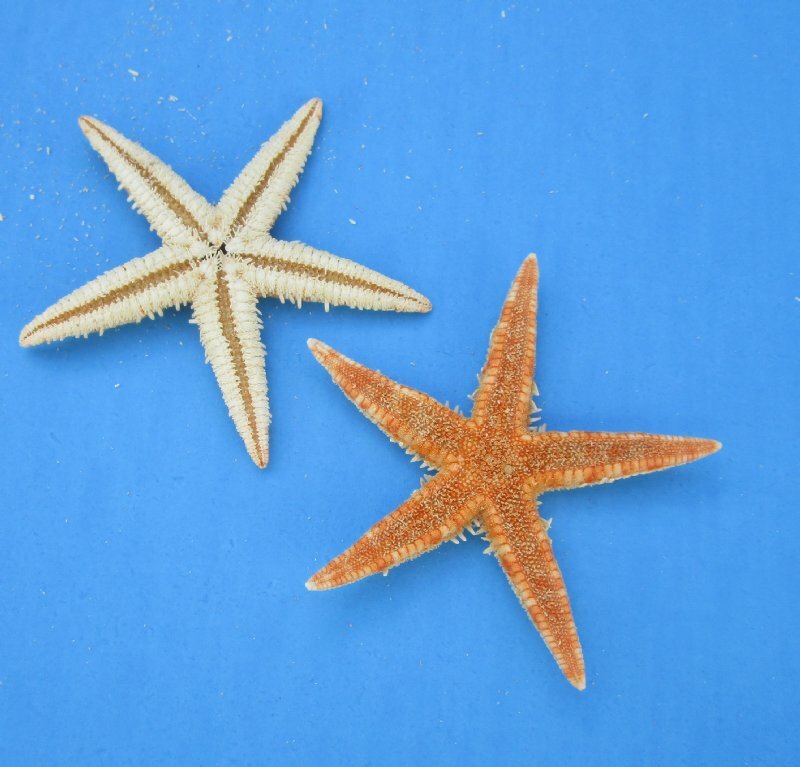 These starfish have a fishy odor--they are sun dried.